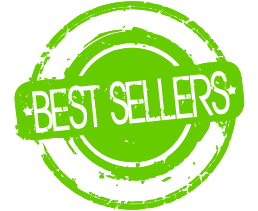 Live Action Safety Best Sellers at best prices! Find great products at unbelievable prices. LAS is your superstore for Safety Equipment, EMS medical supplies, and EMT equipment. Basic Life Support (BLS) to Advanced Life Support (ALS) products save now on all of your emergency medical supplies at one location. Save money now on EMS gear like defibrillation supplies, immobilization and extrication, breathing and respiratory equipment, medical gear bags, and all your additional EMS and EMT supply and equipment needed.